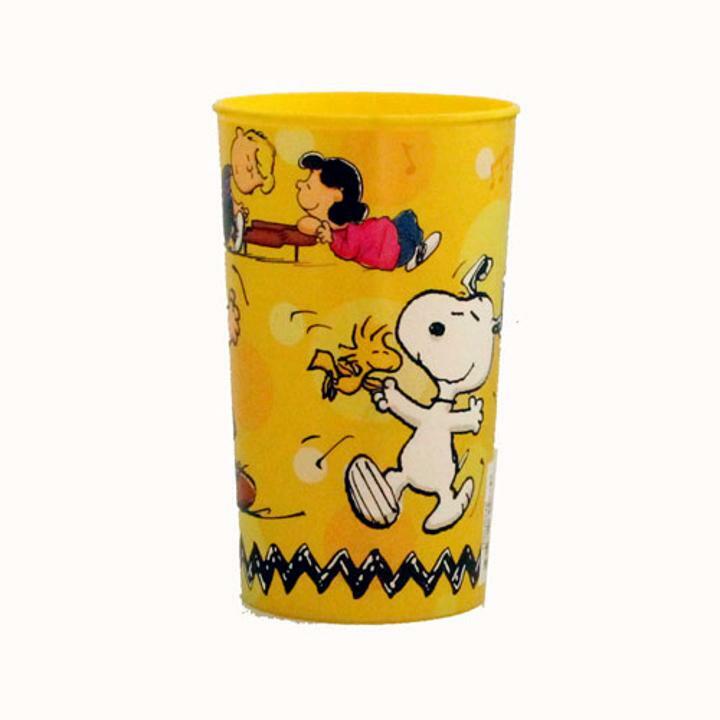 The Snoopy and the Gang 16oz Plastic Souvenir Cup is another great way to bring even more Peanuts fun to your birthday party! Use for super-sized drinks or as a take home container for party favors! L: 4.5 in. W: 3.5 in. H: 3.5 in.